Pizza-Pizza! Everybody wants a piece of the pie, right? 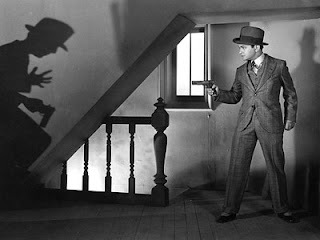 Well, the title character of this 1930 classic, Caesar "Rico" Bandello (Edward G. Robinson), is just like everybody else—except, I hope, the psychopathic tendencies. Mervyn LeRoy directs this "grandfather" of the gangster film genre. The story follows the rise and fall of underworld kingpin Rico Bandello. In the beginning of the film we see small-time crooks Rico and Joe Massara (Douglas Fairbanks, Jr.) rob and kill a gas station attendant in some western town. The stop off at a diner, turn the clock back 20 minutes, and proceed to eat the prototypical Italian meal: spaghetti. While here they read about the funeral of a big-time mobster. Rico decides he wants to go big-time, too—if Peter Gabriel has just popped in your head, I’m sorry. Anyway, this leads Rico and Joe to Chicago, and Rico convinces kingpin Sam Vettori (Stanley Fields) to bring him into his gang and to nickname him "Little Caesar." Meanwhile, Joe takes a job as a dancer at a gambling club and is partnered with Olga (Glenda Farrell), who he quickly falls in love with and promises that he’ll try to stay away from crime. Time goes by and Rico works his way into Vettori’s confidence, but because of his bad attitude he is often left out by the kingpin. When word comes down from "Big Boy" (so many food references to be had!!! ), AKA the mayor, that mobsters need to curb the violence because of a police crackdown, Vettori is ordered to rein in Rico. Vettori then begins planning a robbery at the club where Joe works and Rico suggests they bring Joe in on the job. This causes a power struggle between Vettori and Rico. It also places an unwilling Joe in a difficult position, as Rico dem ands his friend’s cooperation. What follows is a montage sequence of gangsters robbing the club on New Year’s Eve. LeRoy chose to shoot the gangsters from the waist down, perhaps in an effort to stress the facelessness of crime. While the crime is taking place Rico shoots and kills the police commissioner. This leads to Rico dethroning Vettori as kingpin of the gang. Now at the top of food chain, Rico begins to develop classic paranoid tendencies. When his getaway driver Tony starts to visit the local priest to repent his sins, Rico believes Tony has turned yellow. Predating The Godfather by more than 40 years, LeRoy deftly shoots one of the most memorable whack jobs in gangster film history, as he captures Rico driving up and shooting Tony as he is climbing the snowy steps of the church. Tony rolls down the steps and becomes an instant snow angel. Later, Rico is honored with a party where he is given diamond, platinum watch and where he also makes the mistake of having his picture taken for the newspapers. Meanwhile, Joe overhears his gangster boss at the nightclub put hit on Rico and Joe tries to warn his old friend. Unfortunately, Rico doesn’t get the message and is assailed by machine gun fire from a milk truck. He is only grazed and is pleased to learn that Joe had tried to warn him. Then he takes out Joe’s boss, ostensibly making him Joe’s new boss. Impressed by Rico, Big Boy calls a meeting and informs Rico that he is now the boss of Diamond Pete Montana’s gang, too. This allows Rico the opportunity to offer his loyal friend Joe a partnership. When Joe declines the offer he shouldn’t have refused, Rico blames Olga for turning Joe into a "sissy". He tells Joe that if he doesn’t take the partnership and goes back to Olga that it will mean suicide for both of them. When Joe tries to get Olga to flee town she tells Joe she won’t leave and that they should tell the police what they know about the police commissioner’s death. Just as this is happening Rico and one of his thugs bust through the door. A face off occurs between Joe and Rico, and when Rico can’t pull the trigger on his friend Rico’s thug tried to shoot Joe, but Rico shifts the gun and Joe is only grazed by the bullet. When police sirens are heard the men flee from the scene, leaving Joe and Olga to "rat" on Rico. Rico goes into hiding and has a dramatic fall from grace, as he ends up in a 15 cent a night flophouse. Months later, the police lure Rico out of hiding by placing insulting comments about him in the newspaper. In an unforgettable final scene, the police surround Rico behind a billboard advertising Joe and Olga’s dance show. When Rico refuses to surrender the police riddle the billboard and Rico with machinegun fire. Lying on the ground dying, Rico asks: "Mother of Mercy! Is this the end of Rico?" It is. What makes this film so good is Edward G. Robinson. He adeptly shows the many layers of Rico’s character, from menacingly evil to sympathetically disillusioned. It is a shame that he wasn’t nominated for an Oscar. He makes you both root for and against Rico. Douglas Fairbanks also does a nice job as conflicted Joe. The story itself is hard-hitting and trim. There isn’t any fat that needs to be cut. 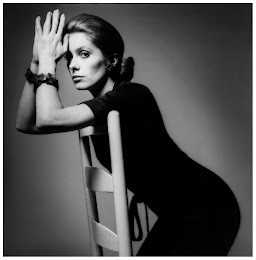 All of the scenes are tightly constructed and lead directly to the dramatic finale. The film is gripping and gritty. This was not a film with a large budget, but that fit perfectly with the dark, sleazy underworld that Le Roy created. 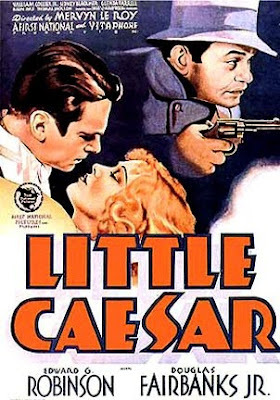 Sadly, Little Caesar couldn’t be shown in American theatres between 1934 and 1953 due to the Hays Code. 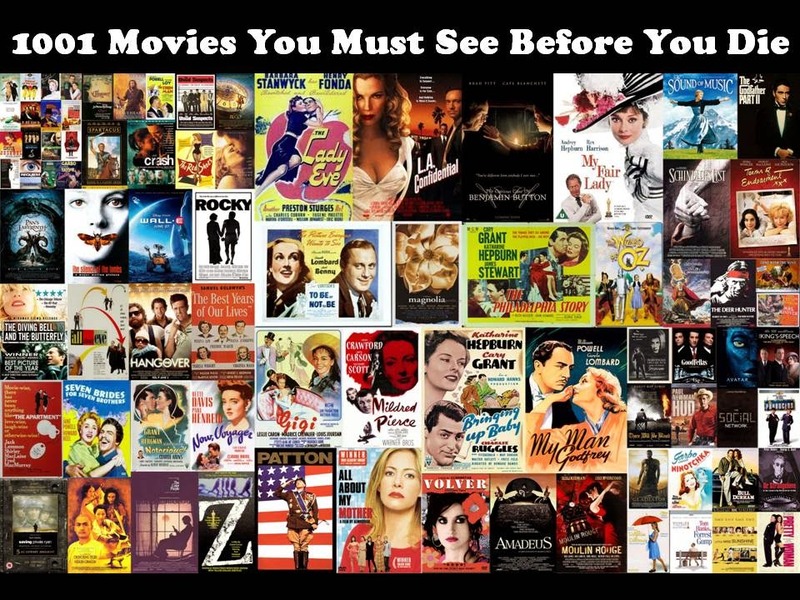 Today it is considered the movie that launched the gangster film genre. It is a true classic that any fan of Coppola or Scorsese should see.